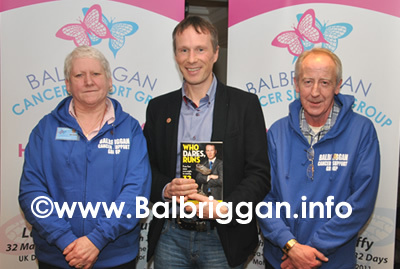 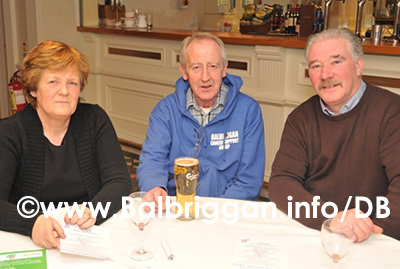 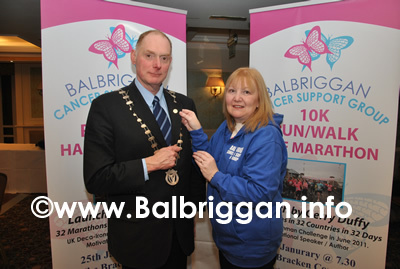 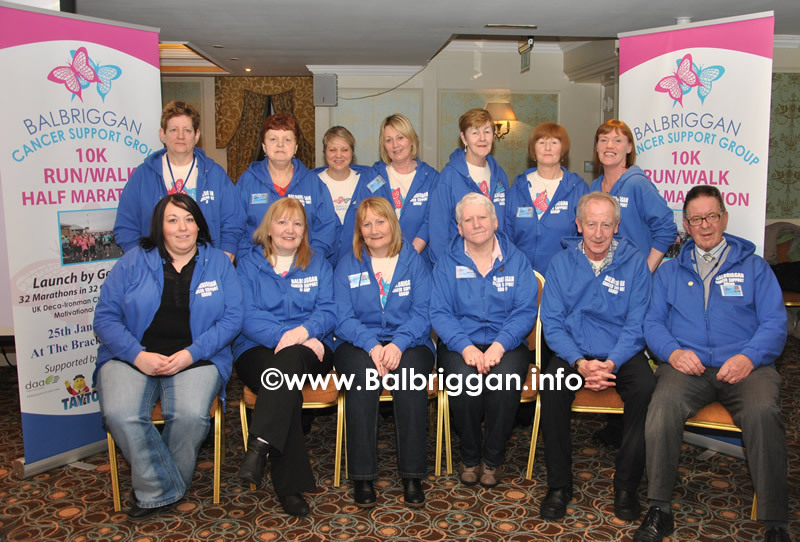 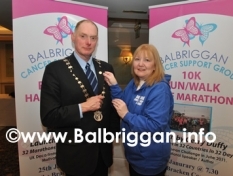 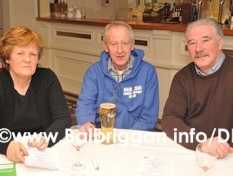 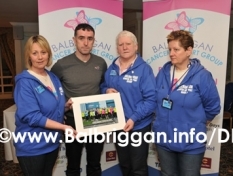 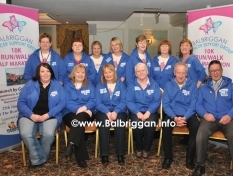 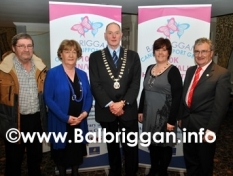 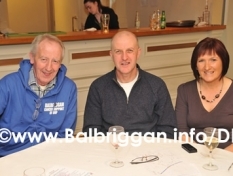 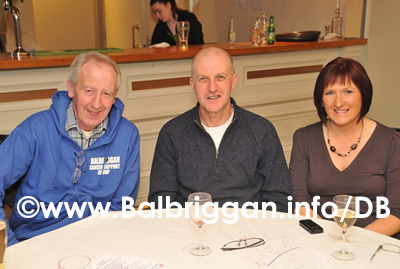 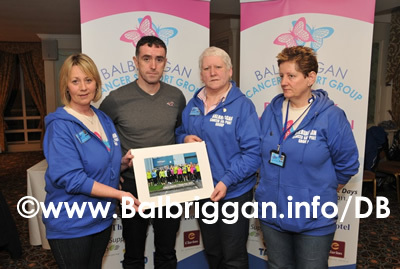 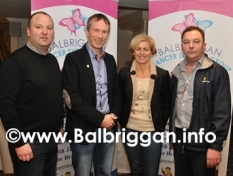 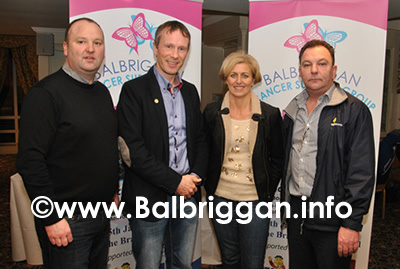 Balbriggan Cancer Support Group launched one of the biggest sports event in Balbriggan the annual half marathon /10k run/walk which will take place on 17th March 2013. 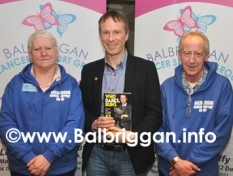 The event was launched by Gerry Duffy who has completed 32 marathons in 32 counties in 32 days, was the winner of 2011 UK Deca Ironman endurance event, author, coach and motivational speaker. 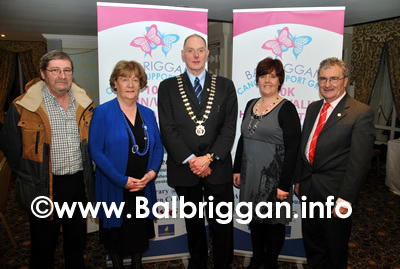 The event is sponsored by DAA, Clarion Hotel, Tayto Park , SIG Ireland & Balbriggan.info.